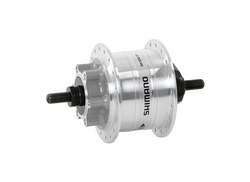 The largest and most affordable Online Hub Dynamo Shop! 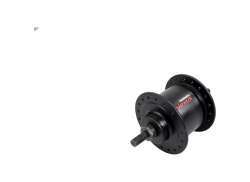 Dynamo Hub shop the largest and most affordable! 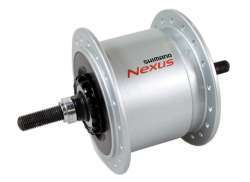 Do you want to buy a Hub Dynamo online? 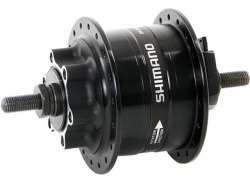 Hollandbikeshop.com has all the Hub Dynamos you're looking for. 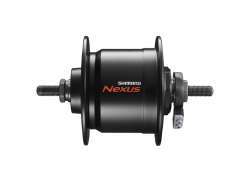 With a Hub Dynamo, you'll never be left in the dark. 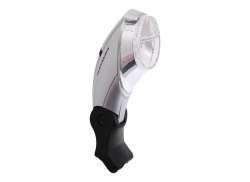 As long as you're pedaling and your wheels are moving, the dynamo will supply power to your bicycle lights. A traditional bicycle dynamo, which is mounted on the fork of the bicycle, comes in different versions. 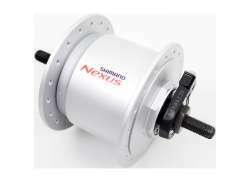 The hub dynamo is a new phenomenon and means no more slipping or easy bending of your dynamo. 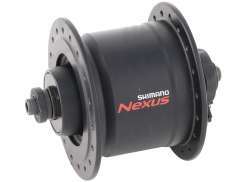 The hub dynamo's power supply to the bicycle lights is continuous. 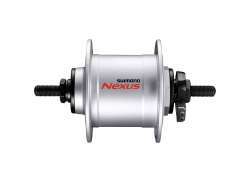 Also, the hub dynamo is completely silent and virtually maintenance-free. 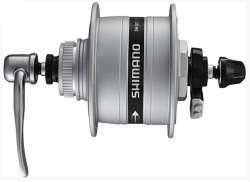 At Hollandbikeshop.com you can find a wide choice of Hub Dynamos for your Bicycle by brands like Shimano. 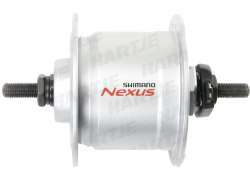 In our wide Bicycle Lights range on Hollandbikeshop.com you can find the Hub Dynamo in various sizes and models. 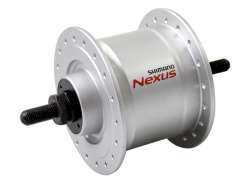 So you’ll surely find the Bicycle Hub Dynamo you’re looking for. 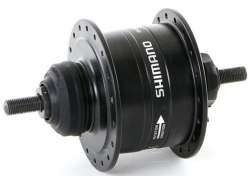 Hollandbikeshop.com is dealer of Hub Dynamos and has a large and affordable range. 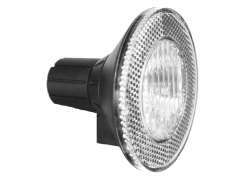 We also often have Dynamos for the Hub on sale or in our outlet, so keep an eye on our sale button. 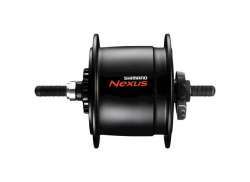 The largest and most affordable Dynamo Hub online bicycle shop!